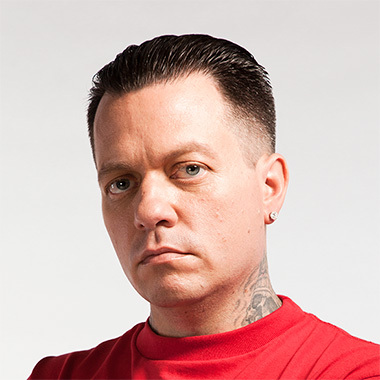 Ryan Friedlinghaus founded West Coast Customs in Orange County, California when he was 18 years old with a $5,000 loan from his grandfather. He continually grew the business, offering more services and expanding his capabilities. He moved the business to the Los Angeles in 1998 and soon gained fame as the original site for the MTV show “Pimp My Ride” hosted by rapper Xzibit. West Coast Customs has also had reality shows on TLC and Discovery Channel. The company currently produces its own television show for Fox Sports 2, "West Coast Customs", which is currently in its fourth season. The West Coast Customs flagship 60,000 square foot facility, is now headquartered in Burbank, CA with 10 leading-edge departments offering a range of extraordinary custom services for projects of any size, scope or budget. In addition to its car building operations, West Coast Customs has a line of licensed products and multiple sponsorship and endorsement agreements.